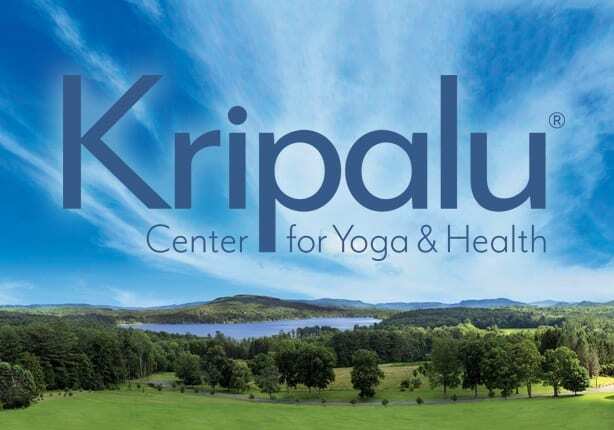 Kripalu Center for Yoga & Health is the premier destination for individuals and organizations seeking a joyful, inclusive, and compassionate environment for wellness, learning, and retreat. We are home to the renowned Kripalu Schools of Yoga, Ayurveda, Integrative Yoga Therapy, and the new Mindful Outdoor Leadership. Kripalu is also the industry leader in mindfulness research, having introduced the RISE (Resilience, Integration, Self-Awareness, Engagement), a 3–5 day on-site yoga-based mindfulness intensive offered to several populations, including first responders, educators, health services, and corporations. Kripalu is proud to be a sponsor of Wanderlust. Stop by the Kripalu tent to hear about new programs and initiatives, meet industry leaders and faculty, learn more about the new School of Mindful Outdoor Leadership, bring home a souvenir, and plan for your next visit.